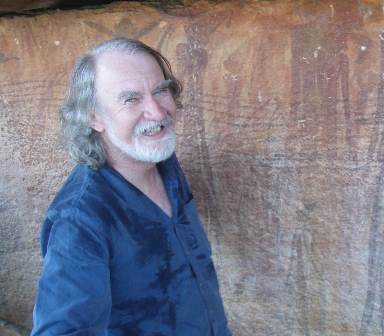 Professor Mike Morwood, an eminent archaeologist, is Professor of Archaeology at the University of Wollongong, and active in research in northern Australia and the Indonesian archipelago. Known popularly as a discoverer of the “Flores hobbit”, Mike is a prolific author. He is also active in his discipline and as a consultant to indigenous and other groups. He has a Ph.D. from ANU.